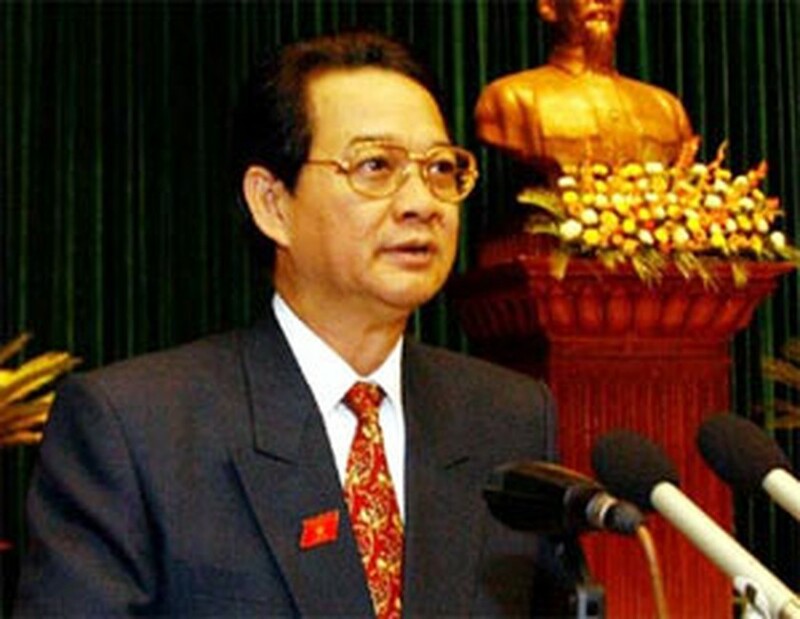 Vietnamese Prime Minister Nguyen Tan Dung on Thursday highly appreciated assistance for Viet Nam from the World Bank, Asian Development Bank and International Monetary Fund. PM Dung expressed his gratitude while receiving WB Managing Director Juan Jose Daboub, ADB President Haruhiko Kuroda and IMF First Deputy General Director John Lipsky in Ha Noi. Mr. Kuroda and Mr. Lipsky are attending the 13th APEC Finance Ministers’ Meeting there. In his meeting with the WB Managing Director, the Vietnamese Government leader reiterated that Viet Nam has been determined to fight corruption, and will continue trying its best to effectively manage and use capital from international donors including the WB. Mr. Daboub appreciated Ha Noi’s determination to fight corruption. He added the WB pledged to support and assist the country in facing challenges when joining the World Trade Organization. In his meeting with ADB President Kuroda, PM Dung highly appreciated the bank’s support and assistance for Viet Nam’s socio-economic development. The PM said international donors including ADB have been instrumental in the country’s economic growth of more than 7.5% in the past years. He called for more ADB soft loans and grants for infrastructure development, and reiterated that Ha Noi will make more efforts to raise aid effectiveness. During his talks with the IMF First Deputy General Director, PM Dung showed his special thanks to the IMF’s suggestions for the country’s 2006-2010 socio-economic development program. 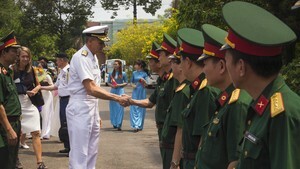 The PM said he hopes that Viet Nam-IMF relations will further develop after Mr. Lipsky’s official visit. Mr. Lipsky said the IMF will continue to assist Viet Nam in its development process.